Following her father's death, Katharine Smyth turned to her favourite novel, Virginia Woolf's To the Lighthouse, as a way of making sense of her bereavement. 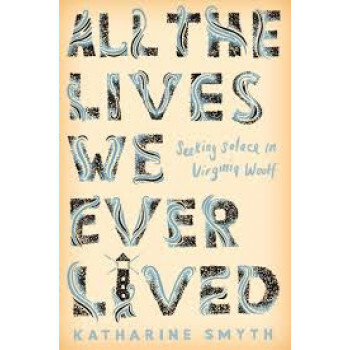 Written out of a lifelong admiration for Woolf and her work, Katharine's story moves between the New England of her childhood and Woolf's Cornish coasts and Bloomsbury squares, addressing universal questions about family, loss and homecoming. But All the Lives We Ever Lived, which braids memoir, biography, and literary criticism, is also an intimate reading of one woman's talismanic text. Through her thoughtful engagement with To the Lighthouse, and her adaptation of its groundbreaking structure, Katharine guides the reader toward a deeper understanding of Woolf's most demanding and rewarding novel - and crafts an elegant reminder of literature's ability to clarify and console.